Battle Fields | "It's Only Nuts & Bolts"
"It's Only Nuts & Bolts"
Getting the Land Rover bug …..
A short trip this August has taken Lauren and me for our first visit to the battle fields of France. 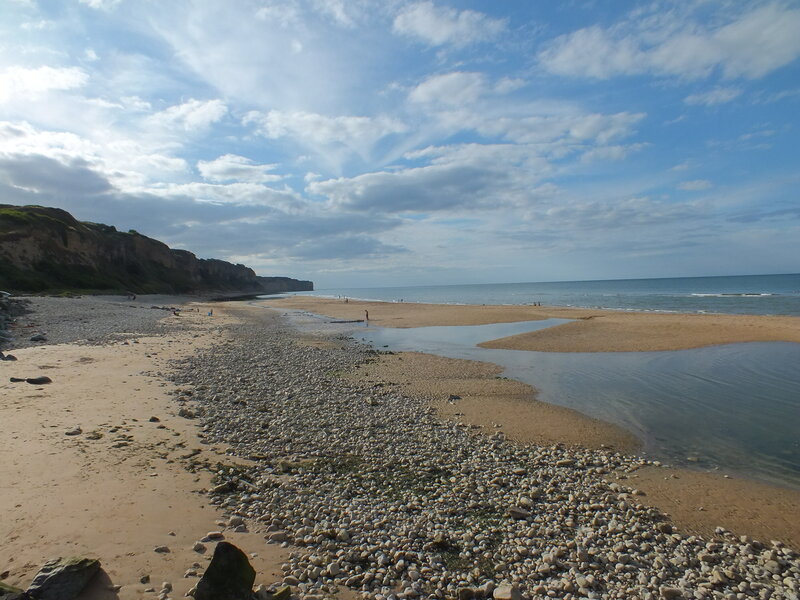 The initial intention was to visit sites from both wars, but that was curtailed some what once arriving in Normandy due to the number of sites to see and locations to experience. We only had a couple of days; just enough to dip our toes in. Utah, Omaha, Gold, Juno & Sword. Utah and Omaha were the American landing points. 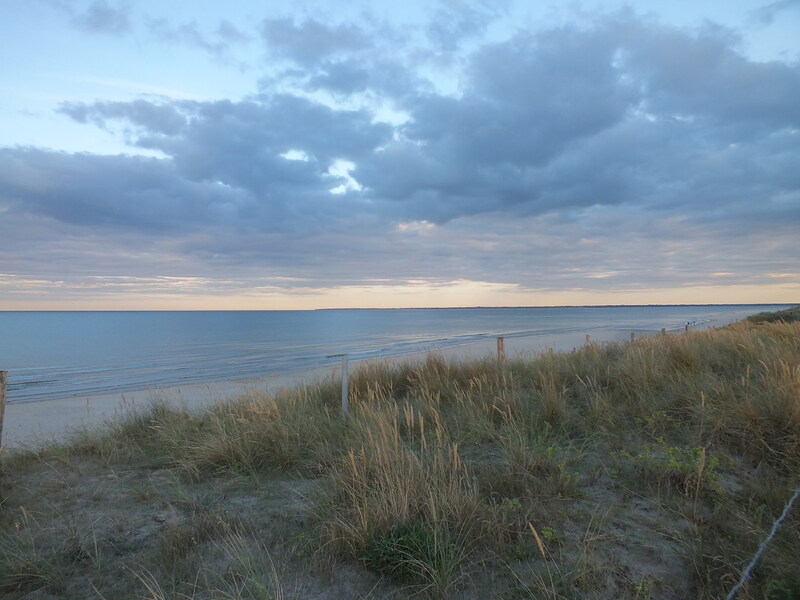 Long stretches of wide, flat, sandy beaches, protected in land by high rock banks. The perfect family holiday location. Every where is clean and well looked after. Clearly the residents are proud of their villages. Having taken in the impressive beach views your eye is drawn to the flags, memorials and information notices which bring you back to why you are here. Theses beaches, along with Gold, Juno and Sword, were the location for the Allied invasion of Europe. 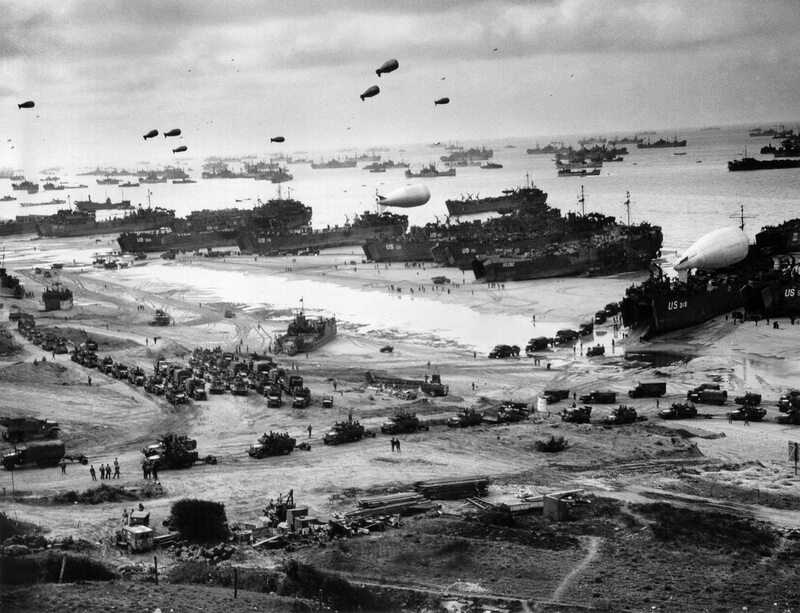 The biggest landing of troops and equipment ever seen, or attempted, in world history. The D-day beaches. On a warm August evening it is very difficult to imagine the horrors these young men were about to face; their thoughts as they crossed the channel and boarded the landing craft which would drop them on the sand and then leave them to run, unprotected, into enemy fire. On our second day we visited the American disembarkation museum on Utah Beach. This was built into some of the German fortifications and provided a detailed explanation of the defences constructed, The Atlantic Wall, built by the Germans and how the Allies were to over come them. The photographs showed images of the landing craft, the ships further out and the men and machines coming ashore. The numbers of ships, aircraft, men, guns were all listed; leaving you to try and imagine how this was all put together and directed from the shores of England to the north coast of France. There were explanations of the problems experienced, the plans that had to be reworked in the heat of battle due to the weather conditions and, above all, the bravery and commitment of the young men. These men had travelled through the night to be the first on the beaches, the first Allied troops to finally bring liberation to Europe; well almost the first. Gold, Juno and Sword are not as well presented as the American landing sites. But very much worth a visit in order to try and get a full picture of the scale of the Normandy Landings. Facts and figures are easy to reproduce but the atmosphere of the place, both now and on those early days of liberation are much harder to explain. The enormity of the task cannot ever be fully appreciated, but at the beaches you do begin to get some basic understanding. Standing there as the summer sun sinks into the sea, the people have all gone and there is just the sound of the cooling breeze and the birds in the sky; this is the time to think of those young men and try and image what they faced. It is recorded that Bill Millin continued to pipe as the troops made there way in land only stopping when signalled that the enemy was close and he didn’t want to give their specific location away. The first Allied ground offensive in Normandy took place just a few hours before the main D Day landings. This is a story that I didn’t know although I had heard of the location. A story that is impossible to believe in many ways but of course for the evidence; the photographs are all there. 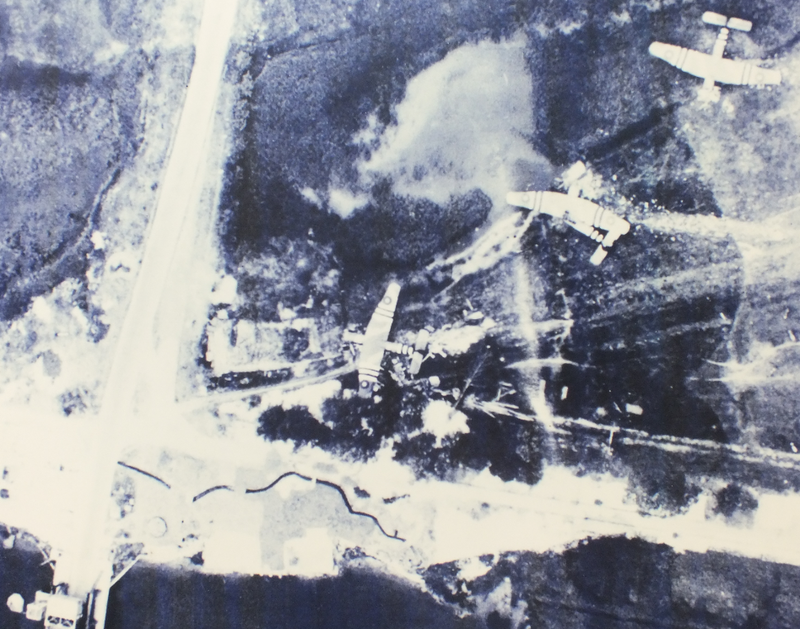 It is a simple story to tell, three gliders with approximately 20 men in each are released from their tow lines over the coast of France and then directed by map, compass and watch they land within a few hundred yards of a heavily protected bridge. If that wasn’t enough they then proceed to capture the bridge and hold it secure until reinforcements arrive. How can that be achieved with that equipment? No lights to help, every where would have been pitch black and the weather wasn’t on their side either. A last cup of tea before departure….. The area is now more than a shrine to those men; it is a living community. But when the bridge had to be replaced a modern replica was put in its place and the original moved near by; a permanent reminder of what was done by a few to liberate the people of Europe. No visit to these areas is complete without visiting the graves of those that made the ultimate sacrifice. American, British, Canadian, Australian, French and all the other allied forces. But also German. All sites were different. All were immaculate. All were humbling. 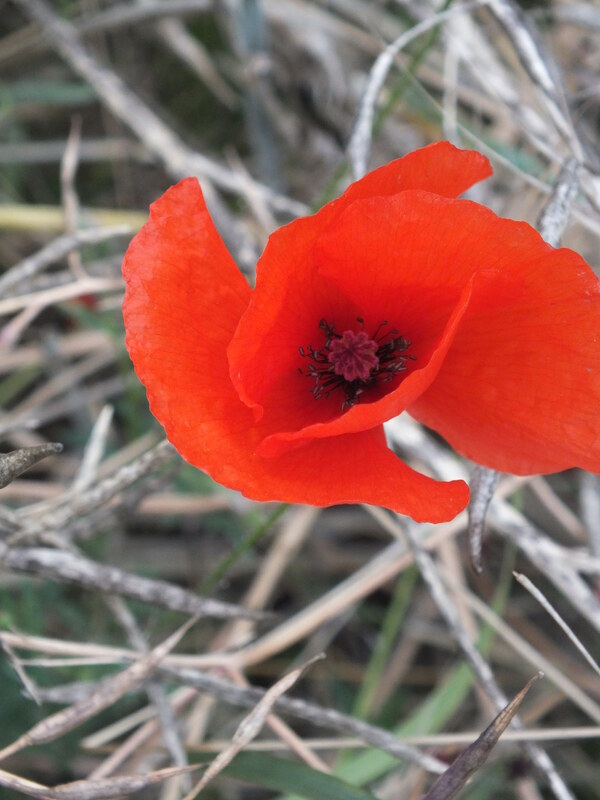 Our return trip took us to the Somme and only twenty years earlier. The memorials and cemeteries are everywhere; all in prefect condition. It is important to state what an incredible job the Commonwealth War Graves Commission do in maintaining these sites all around the world to ensure that the few have the fitting memorials they without doubt deserve. Millions died. 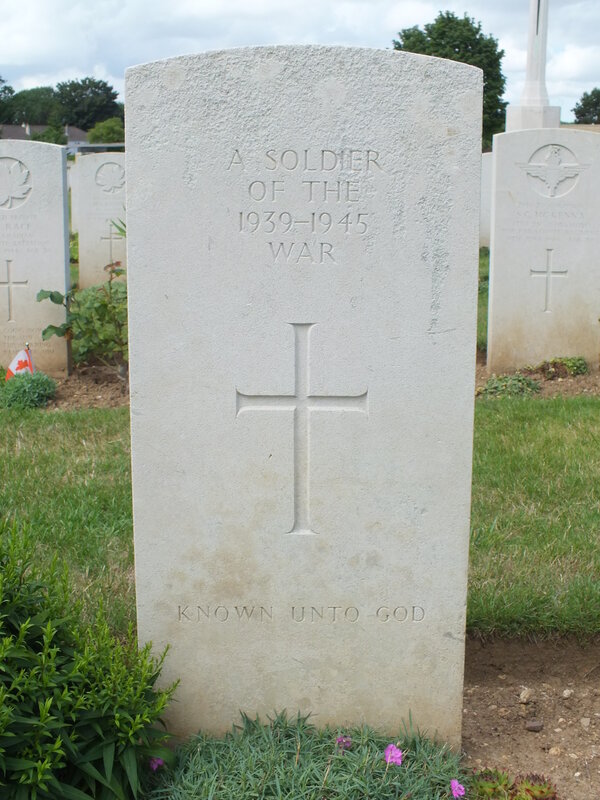 300,000 have no known grave. Yet just twenty years later we did it all again! During our very short evening on the Somme, one sight did provide a small indication of what happened. The crater at Lochnagar was made by the detonation of 60,000 lbs of explosive in a tunnel under enemy lines. It was this that signalled the start of the first battle of the Somme. On the first day 75,000 men were to lose their lives. The imposing memorial at the Thiepval Anglo-French Cemetery records the names of approximately 75,000 of the me who have no known graves. It was built on the high ground occupied by the German forces during the battle and due to its position is visible from miles around. 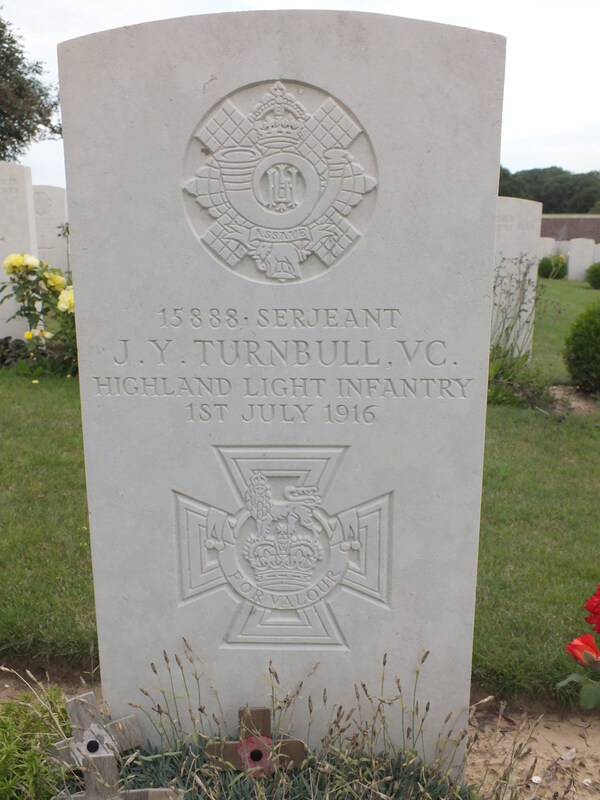 “James Youll Turnbull VC (24 December 1883 – 1 July 1916) was a Scottish recipient of the Victoria Cross, the highest and most prestigious award for gallantry in the face of the enemy that can be awarded to a British and Commonwealth forces. Before World War I, he played rugby for Cartha Queens Park RFC and was a member of the 3rd Battalion of the Lanarkshire Rifle Volunteers. 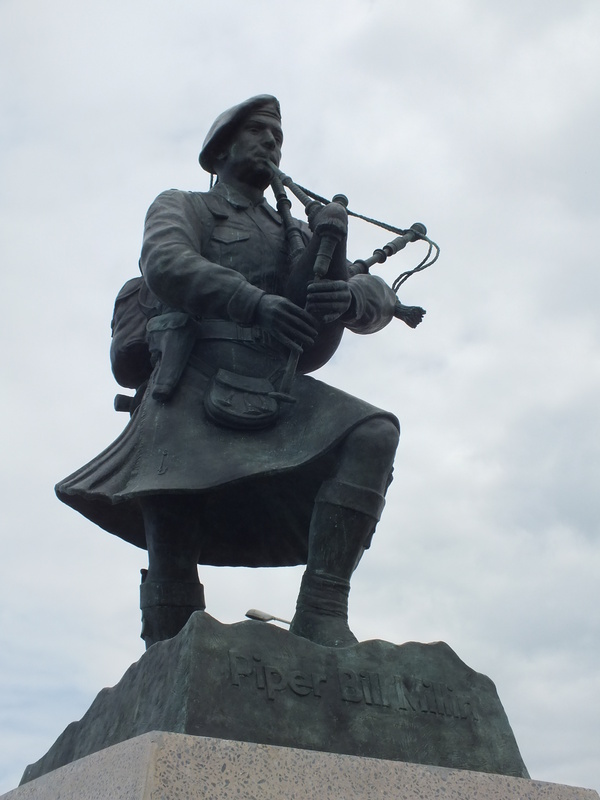 He was a sergeant in the 17th Battalion (Glasgow Commercials), The Highland Light Infantry, British Army during the Somme in the First World War. On 1 July 1916, Turnbull was awarded the VC for his actions at Leipzig Salient, Authuille, France. He was 32 years old. Everyone needs to visit the memorials from the Wars. Whether it is the battle fields or the concentration camps. The world must remember the lessons from history and find ways to avoid the same mistakes in the future.